It is the successor to the Samsung Galaxy Note 4, which is one of the best phones of 2014. With its 5.7-inch screen & 16 megapixels rear camera, the Note 5 is arguably one of the best phablets in the market. So, Why should you Get The Note 5? 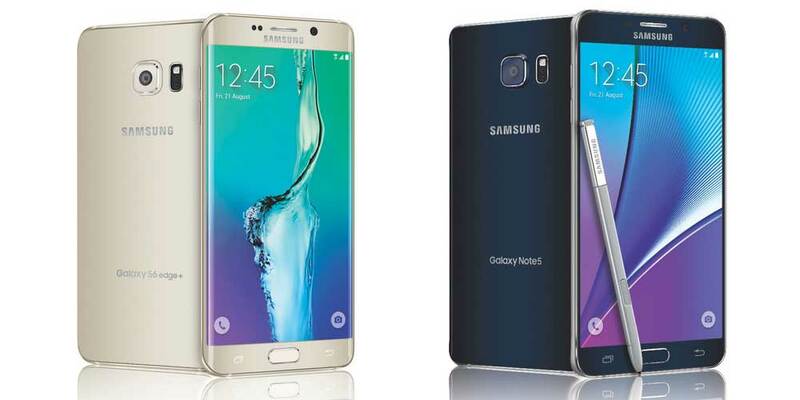 The Note 5, though beautiful, cannot escape being compared with the Samsung Galaxy S6 Edge+. They share nearly identical specs and looks, and can mainly be distinctively separated by the latter’s double curved-edge screen. In comparison with the Note 4, a glass sheet infused into the metal frame has replaced faux leather back that was made of plastic (A premium Metal & glass construction). Unfortunately, the back is no longer removable. With a weight of 171 grams, it’s 5g lighter than the Note 4. The phone’s metal body is also 153.20 mm high, 76.10 mm wide, and has a depth of 7.60 mm. The headphone jack has also moved to the bottom of the phone alongside the micro USB charging port and single-speaker. We also noticed that you no longer have to dig your finger to remove the S-pen, you simply press the top of the stylus in and it’ll pop out thanks to the spring-loaded mechanism. On the flipside, you’ll find the 16-megapixel-camera lens, flash and heart rate sensor just like in the Note 4. The screen has a resolution of 2,560 pixels by 1,440 pixels, with a pixel density of 518 PPI. In essence, the Note 5’s display is about twice as sharp as most other smartphones you can buy in the market. We also found the screen size useful while watching videos & playing games. There can’t be a note without a stylus and the Note 5 proves that over and over again. The stylus acts as your writing implement, pointer, and navigational tool. Samsung argues that the pen is more sensitive and fluid, but that’s left for users to review. There are also some less obvious changes that help make the S Pen feel smoother in practice. e.g. The S Note automatically saves your progress from time to time, so your latest work of art won’t accidentally disappear. The Note 5’s battery cannot be swapped like in the iPhone, but there isn’t much to fear about battery life. It has an advertised talk time of 21 hrs. However, battery life is dependent on usage & some customers have reported 18hrs of average daily usage with a 10-15% reserve. With 4 GB of RAM, an octa-core Samsung Exynos Octa 7420 and a 2.1 GHZ processor, Samsung has got you covered. 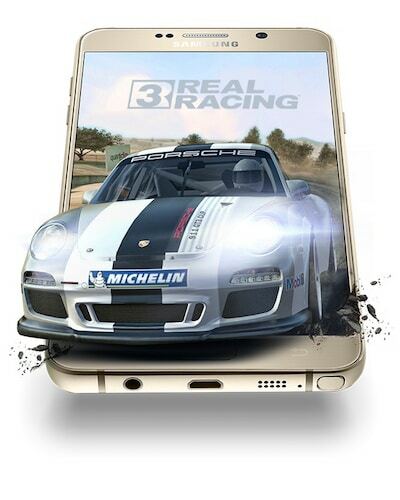 When it comes to games, and graphically rich apps, you can trust the Note 5 to run smoothly for hours. Samsung’s 14nm Exynos processors are delivering on their promises of greater horsepower, but we’ll see how this package fares over time. Samsung Galaxy Note 5 Price in Nigeria ranges from N155, 000 to N200, 000 depending on where and when you purchase the smartphone. You can purchase the smartphone from leading online stores in Nigeria. Should You Trust Or Run? The note 4 was arguably one of the best phones of its era and it has been succeeded by the premium build Note 5. Compared to other Samsung flagships, the Note 5 is a powerhouse and a utility engine for everyone who needs take quick notes. The Note still can’t completely mimic the feel of pen and paper, but it’s getting closer than you might expect. Let’s not forget about the absence of a replaceable battery and memory card slot, which has invariably pissed some users. As long as you can live without those two features, the Note 5 is still worth your upgrade. And this smartphone is probably the best phone Samsung has ever made.